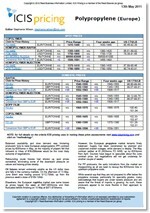 For clear insight into regional Acrylonitrile markets, you need in-depth price reports direct from those regions. US ACN supply will be mixed in the second quarter on the back of the ongoing force majeure at INEOS’ Green Lake plant and increasing demand in the global market. While the restart of INEOS’ Dormagen and Seal Sands plant will help, supply is likely to remain tight until Green Lake restarts. US ACN demand will increase in the second quarter as downstream acrylonitrile-butadiene-styrene (ABS) demand continues to ramp up and acrylic fibres (AF) producers begin to enter the market. Elevated ACN prices could squeeze margins for AF producers and thus negatively impact operating rates during the quarter. We offer the following regional Acrylonitrile analysis and news coverage to keep you informed of factors and developments affecting prices in the Acrylonitrile marketplace. Over 25 years of reporting on key chemicals markets, including Acrylonitrile, has brought global recognition of our methodology as being unbiased, authoritative and rigorous in preserving our editorial integrity. Our global network of reporters in Houston, London, Singapore, Shanghai, Guangzhou, Mumbai, Perth and Moscow ensures unrivalled coverage of established and emerging markets. 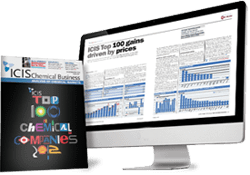 ICIS provides pricing information, news and analysis for all major petrochemical and chemical markets, including Acrylonitrile. 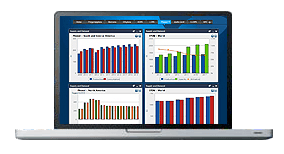 ICIS collects pricing data on a wide range of chemical, energy and fertilizer products, including Acrylonitrile. Our extensive experience in price reporting means we can offer you access to historical data dating back more than 20 years for certain commodities.